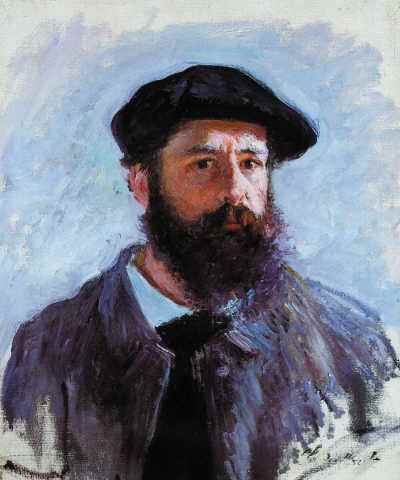 Claude Monet (1840.11.14 - 1926.12.5), one of the founders of the French impressionist painting and a prolific practitioner of the movement’s philosophy of expressing one’s feelings towards nature. 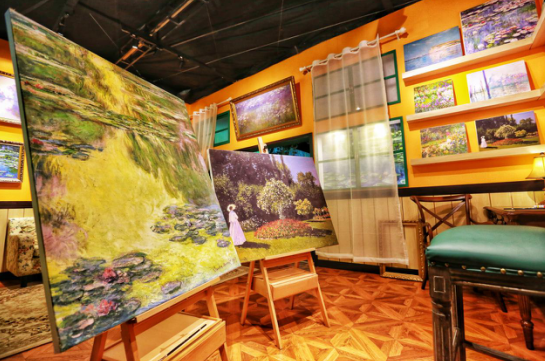 Some of his world famous works include Sunrise, Water Lilies, Poplars, Haystacks, etc. 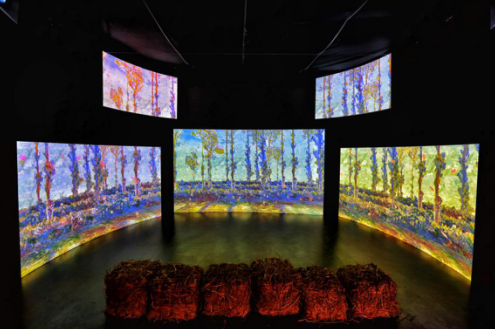 Claude Monet New Impressionistic - The Track of Time Art Exhibition offers art lovers an extraordinary opportunity to be so close to one of the greatest painters’ works and to appreciate art in a modern way. 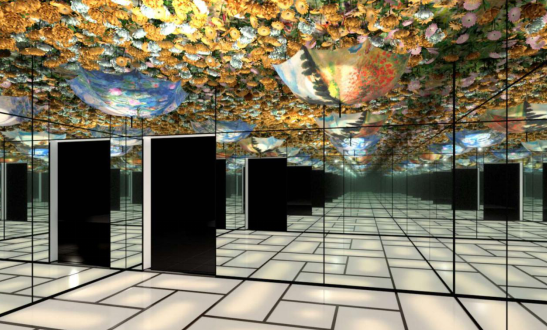 Based on its original content and technology, the exhibition combines some latest techniques, such as 3D mapping, intelligent interactive devices and installation art to create an immersion art exhibition experience. This exhibition has set up a special zone with cooperative copies authorized by the Museum of Fine Arts, Boston. 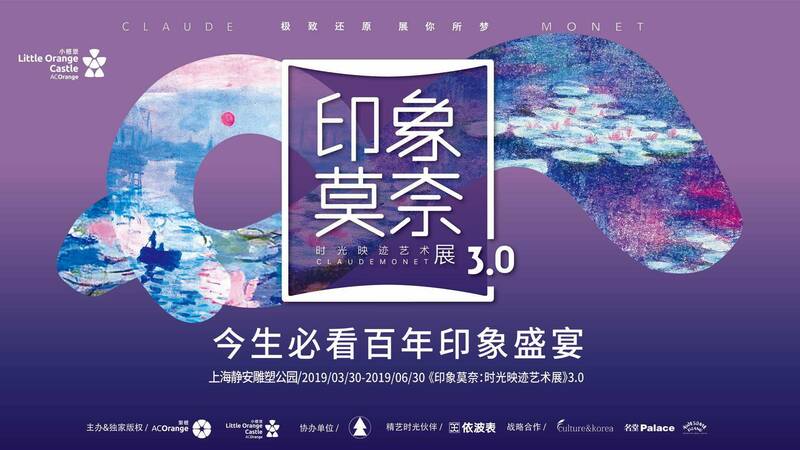 This exhibition also includes corporation with a top international shadow design team to create a 5D shadow exhibition for its audiences. 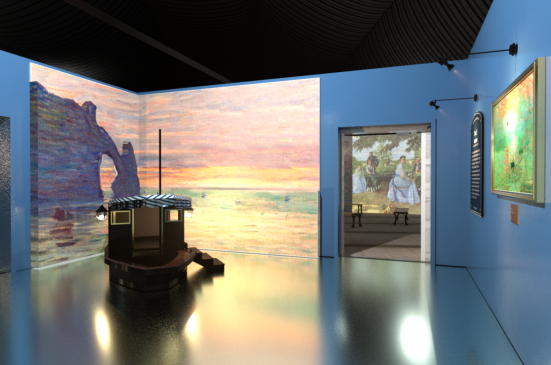 There will also be a small Monet exhibition for children. 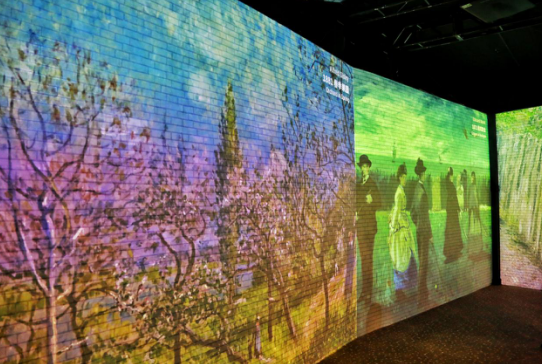 More than 400 pieces of artwork from Claude Monet, the French impressionist master, will be exhibited in multimedia form in 10 different areas.